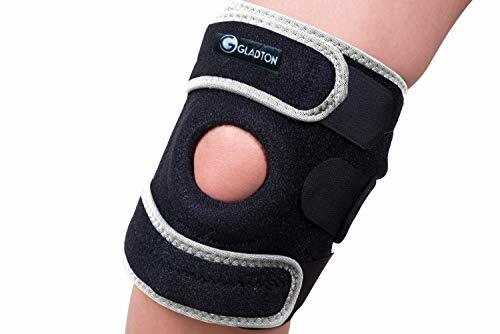 .◆【Non Slip &Innovative Support】 Special knitting to keep this knee brace from sliding down orrolling during physical activity, premier than other brands or models. Adjustable strapso you can customize compression to your needs! The entire buttress systemlocks to protect your joints, ensure the support fits snugly and retains itsshape. 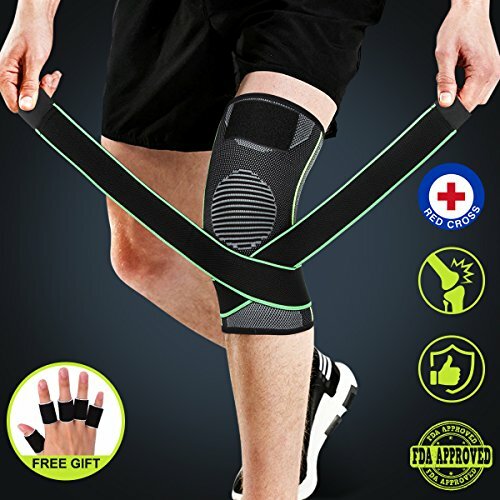 ◆【suitable For AllSports】- Running, athletics, jogging, cycling, weightlifting,squats, soccer, basketball, volleyball, skiing, tennis, golf, walking, hiking,lifting and yoga, just about any sports and exercise activity! 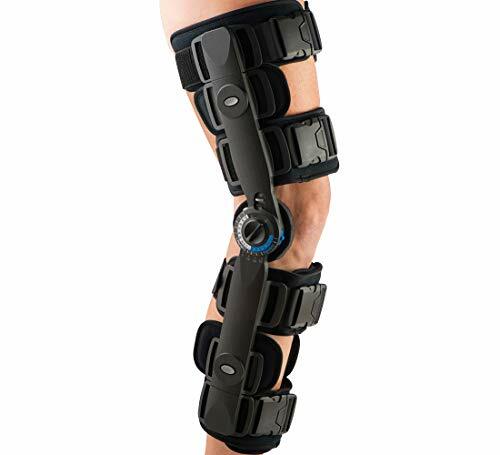 ◆【100%Satisfaction Or 100% Refund】 – Over the years, wehave been committed to providing our customers with the best knee brace and services.We always put customers first, giving our customers the best experience. If youhave any dissatisfaction or other problems, please contact us in time, we willanswer and deal with you immediately. 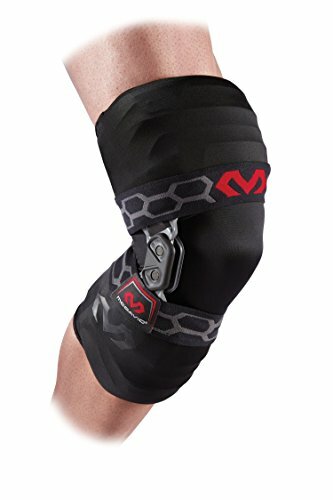 PAIN RELIEF AND FAST RECOVERY – The newest ergonomic design with extra adjustable strap to protect the leg and knee from pulling in sports activity, reduce pain and recover faster from arthritis, swelling, tendonitis, meniscus tear, soreness, stiffness, ACL, PCL, MCL, and other knee pain. For those who suffer from ACL, LCL, PCL, MCL, Tendonitis, Bursitis, Meniscus Tear and Cartilage injuries, our knee padded sleeves provide the firm support and help you recover quickly. 3D KNITTING TECHNOLOGY AND BREATHABLE FABRICS: This FDA registered knee brace made of 60% nylon, 30% latex, 10% spandex lightweight, flexible and moisture-wicking, the special fabric gives you a smooth and soft feel you can wear it all day long! 3D knitting providing 360 degree stretch for greater flexibility and allowing full range of motion. SUITABLE FOR ALL SPORTS – Running, athletics, jogging, cycling, weightlifting, squats, soccer, basketball, volleyball, skiing, tennis, golf, walking, hiking, lifting and yoga, just about any sports and exercise activity! 100% SATISFACTION OR 100% REFUND – Over the years, we have been committed to providing our customers with the best knee brace and services. We always put customers first, giving our customers the best experience. If you have any dissatisfaction or other problems, please contact us in time, we will answer and deal with you immediately.